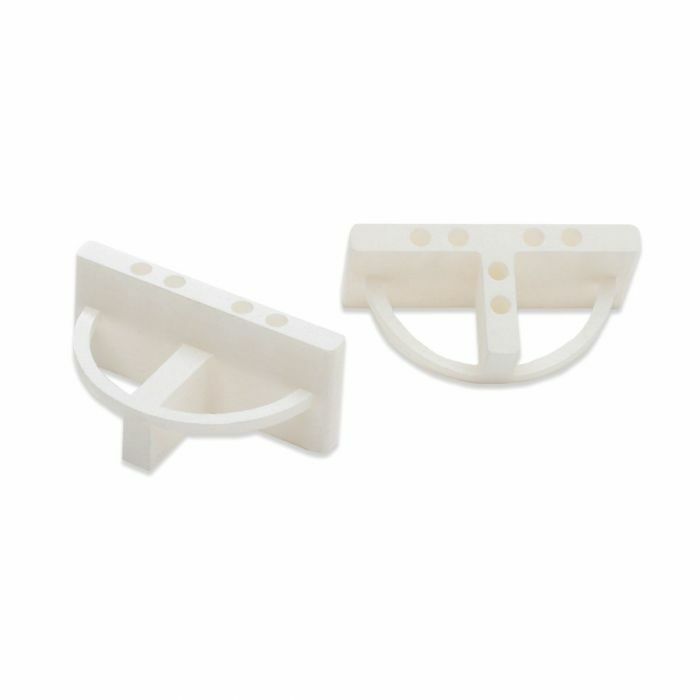 These popular 1/8" T-spacers are ideal for offset tile installations. The two-sided design allows for use at both intersections and between tile edges. The TAVY Two-Sided T-Spacer is excellent for use in offset pattern installations (brick, pattern, subway layout or herringbone). These T-Spacers allow for the T side to be placed at the intersection between tiles and a straight edge side for space between tile edeges. These T-Spacers are designed to sit on top of the tile just like the original Tavy 2-Sided Spacers that have been sold for years. They are available in four color-coded sizes (1/16" Green, 1/8" White, 3/16" Blue, 1/4" Orange).